This entry was posted in Technology and tagged black inventors, bowie state university, college research, florida a&m university, hampton university, HBCU, Howard University, intellectual property, jackson state university, meharry medical college, morehouse school of medicine, north carolina a&t state university, north carolina central university, patents, research and development, spelman college, tuskegee university, world intellectual property organization. Bookmark the permalink. How can I reach the author of this? I have more information that would be useful. This was an excellent article. I actually gave it five stars but for some reason it only recorded four stars. 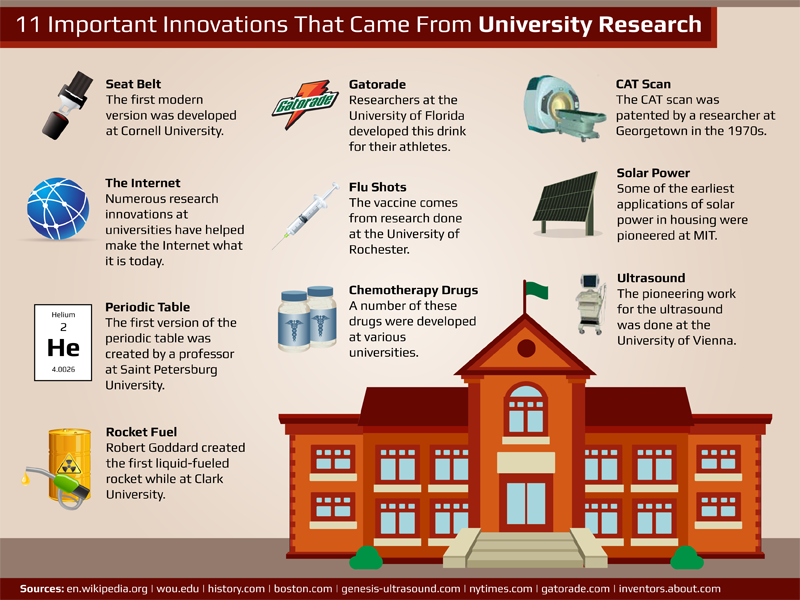 Patent or essential for the sustainability of HBCUs. Prairie View A&M University have submitted 6 patents since 2006; however the University is not listed. 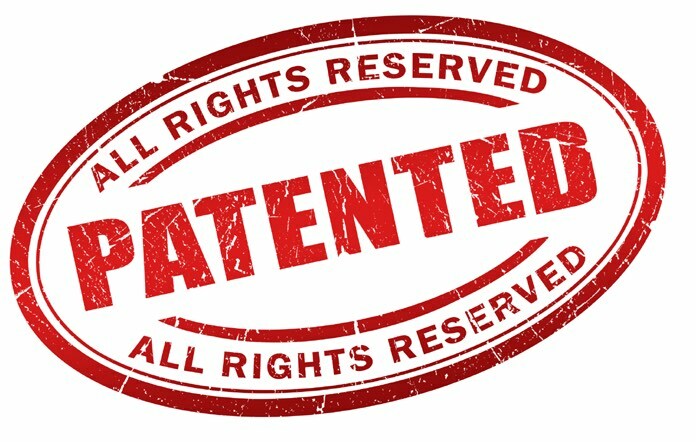 Prairie View A&M University has submitted 6 patents since 2006, however the University is not listed.